Looking for a secluded getaway? This is Paradise in the Woods!! A carpenter built home tucked away off a quiet street sitting on 28 acres. 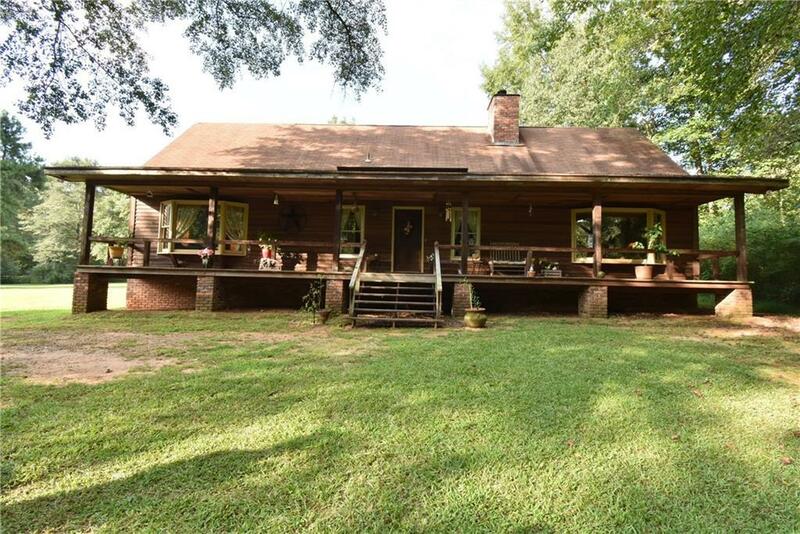 Property is full of walnut trees and lots of matured hardwood with very little pine. 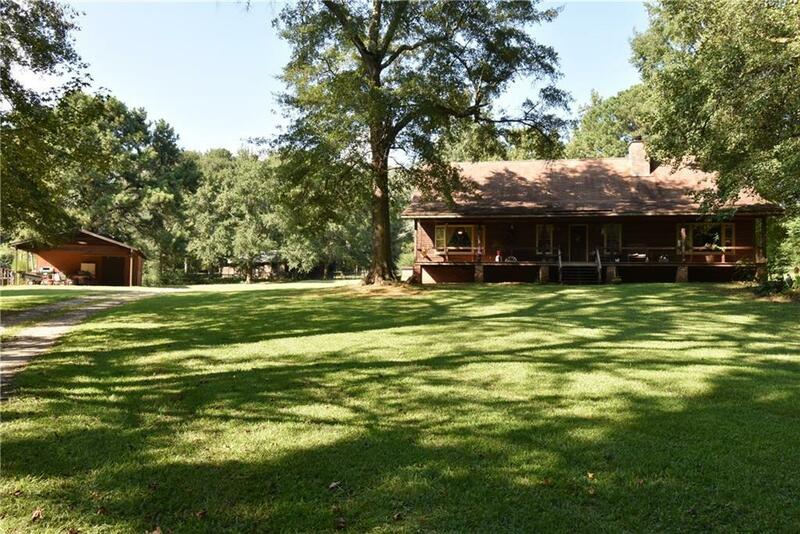 This home has a large Barn fully equipped with 8 stables, a large 25X50 Carport / Workshop fully wired with plenty of workable outlets. Property has 16 gates and almost completely fenced in. 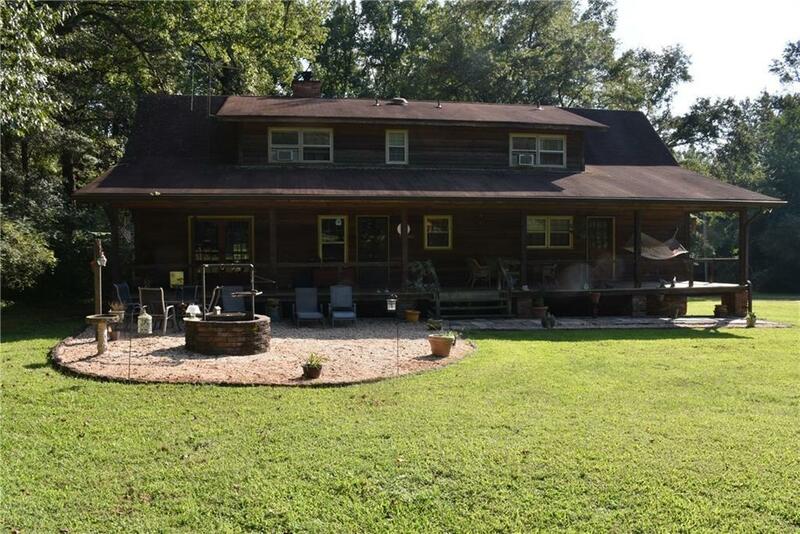 Enjoy sitting on the large front & back porch overlooking all the wildlife scenery. 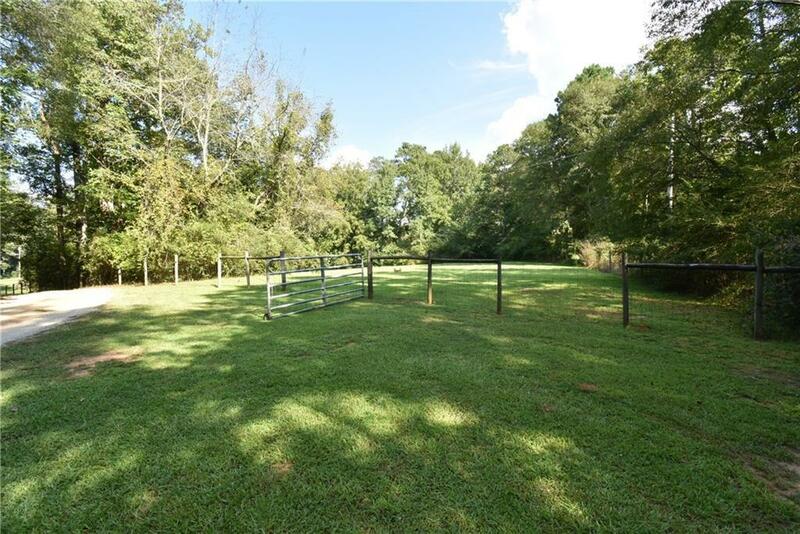 Set up your appointment today for COUNTRY LIVING at it's finest!